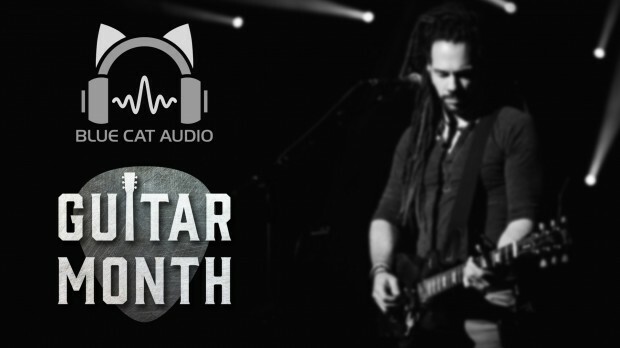 Three must-have plug-ins from Blue Cat are on ‘Guitar Month’ promo. Late Replies, Destructor and Axiom are available for great prices for you to grab right now. Get Late Replies Here ! Blue Cat’s Destructor is a powerful distortion and amp sim modeling tool capable of simulating any kind of distortion: from harsh digital destruction to smooth compression or guitar amp simulation (works for clean tones too! ), and most importantly, yours! Blue Cat’s Axiom is a powerful and open multi effects processor and amp simulation software for guitar and bass. Based on the acclaimed Destructor plug-in for amp simulations, Axiom offers an infinite number of exceptional tones for your axe. This entry was posted in DontCrack, Plug-ins, Promotions and tagged Amp Modeling, Axiom, Blue Cat's, Blue Cats Audio, Delay, Destructor, Guitar Month, Late Replies, multi effects processor, Multi-Tap Delay. Bookmark the permalink.